Thankful for Freedom! Freedoms like Life, Liberty, and the ability to Pursue Happiness. I feel that the pursuit is where the value is at. Just like in climbing, where because of the struggle, the victory is that much sweeter! 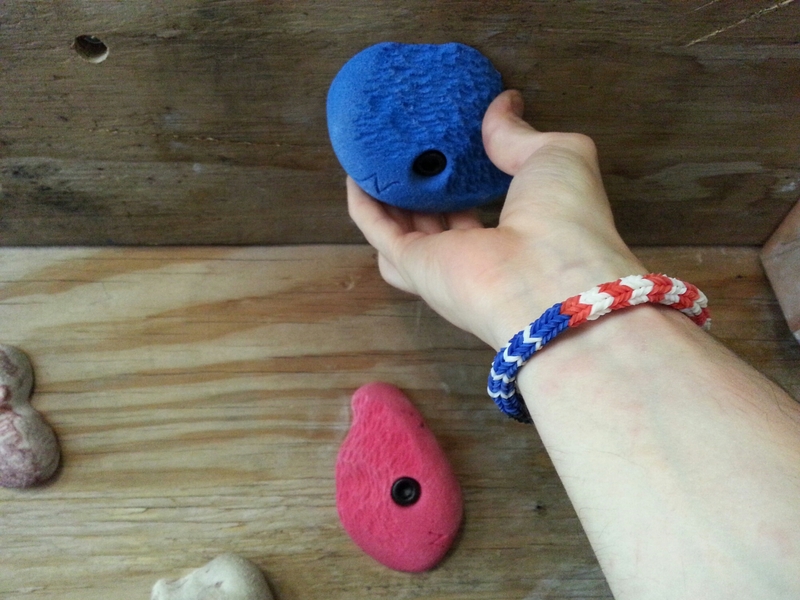 Posted on July 4, 2014, in Community and tagged 4th, climbing, independence, pursuit, struggle, victory. Bookmark the permalink. Leave a comment.